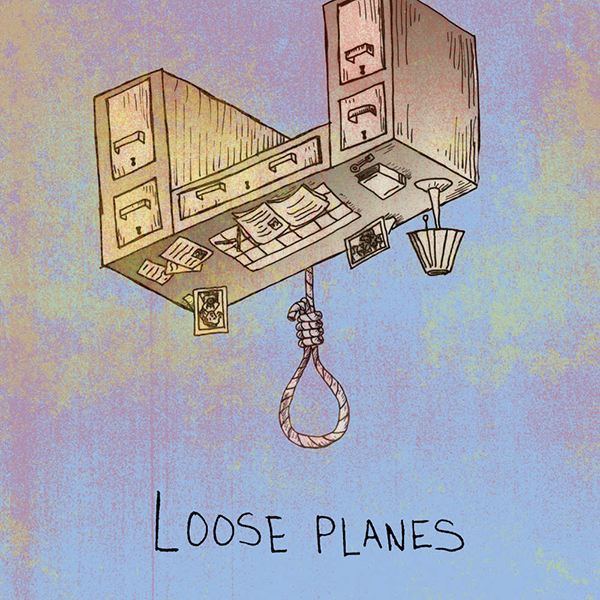 Hailing from Detroit, MI, Loose Planes formed with one goal in mind: to create catchy alternative rock that harkens back to the days when it was okay to have a little power in your sound and catchiness in your hooks. Almost immediately, they bring to mind '90s greats like Dinosaur Jr. and Sugar, yet simultaneously infuse a vibe only musicians that grew up in the current punk scene could create. 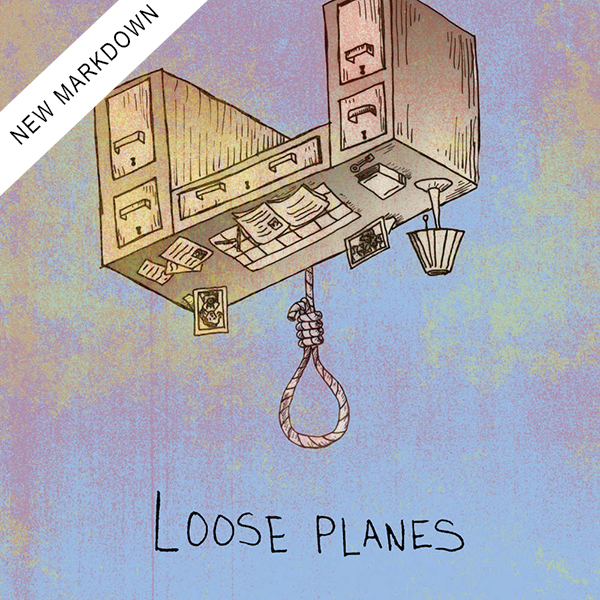 Their first offering, this self-titled EP, exhibits an incredible knack for writing songs that are both infectiously catchy and powerfully intense. 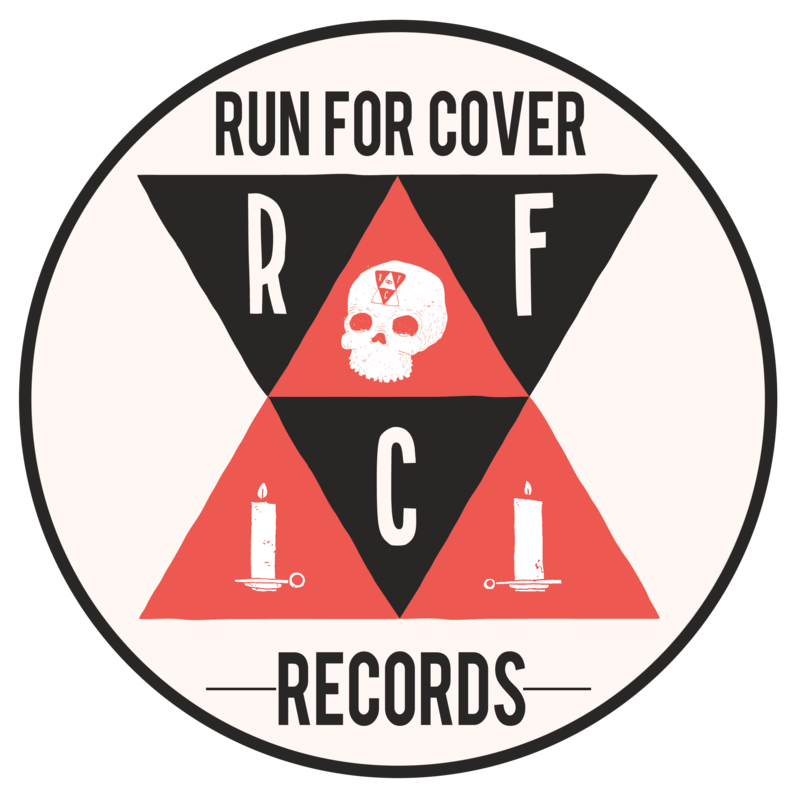 7" includes digital download.